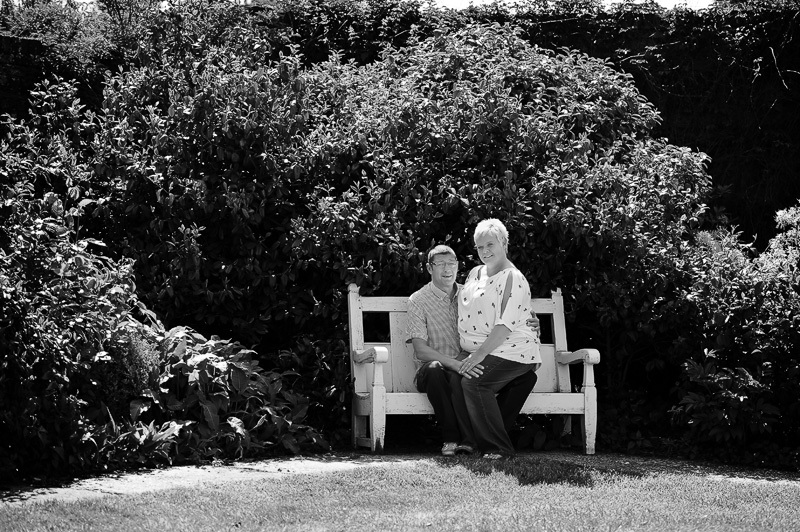 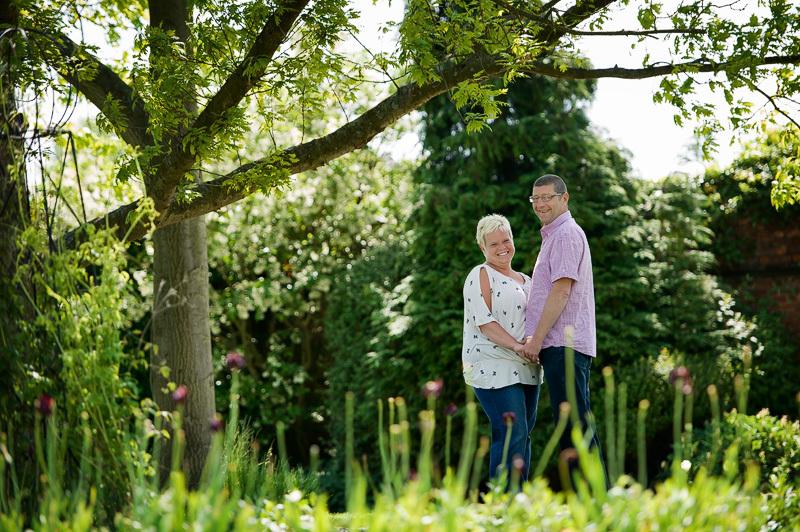 I recently met up with Mark and Jenni who will getting married at Gaynes Park in Essex not long from now. 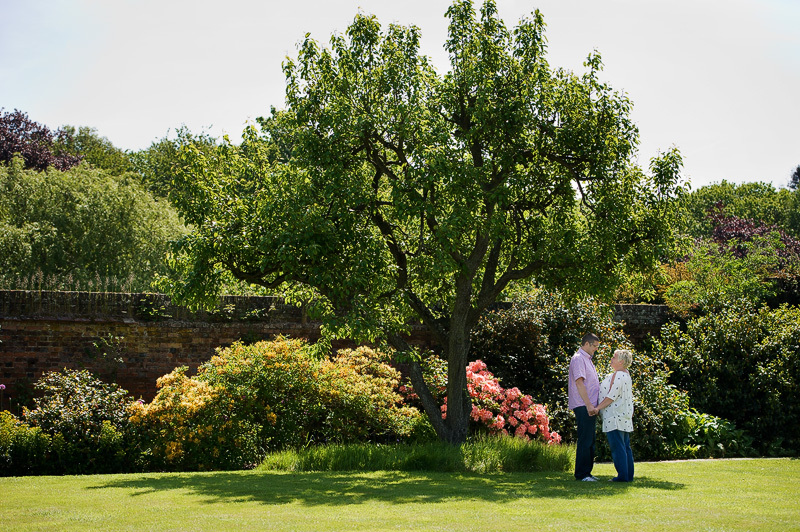 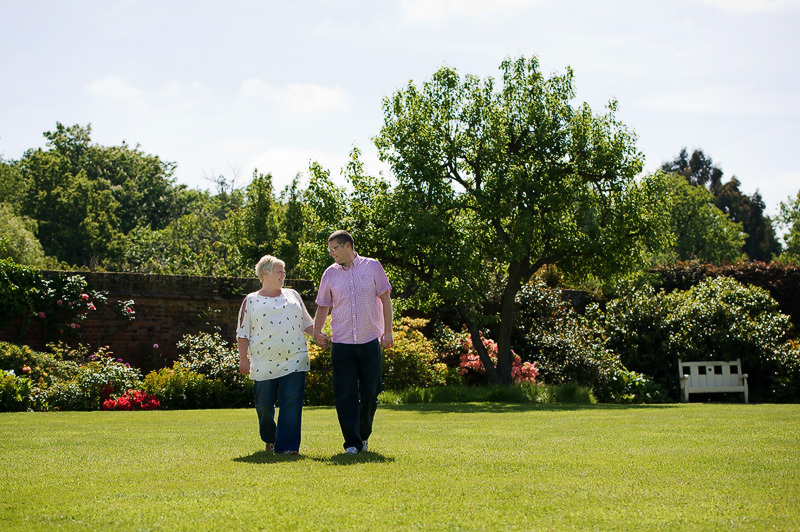 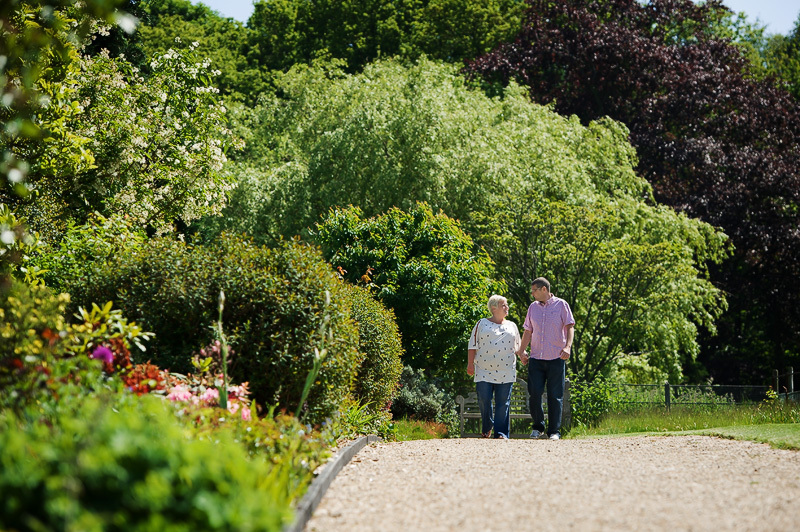 The sun was certainly shining and the gardens and grounds at Gaynes park are looking beautiful! 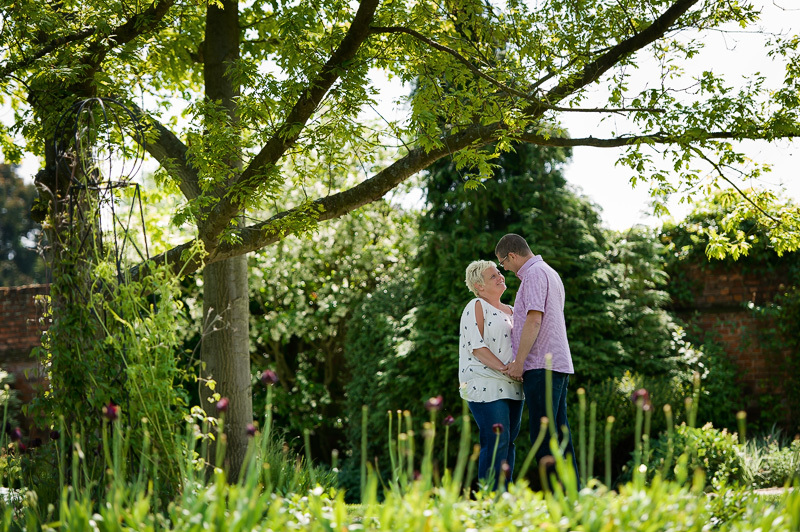 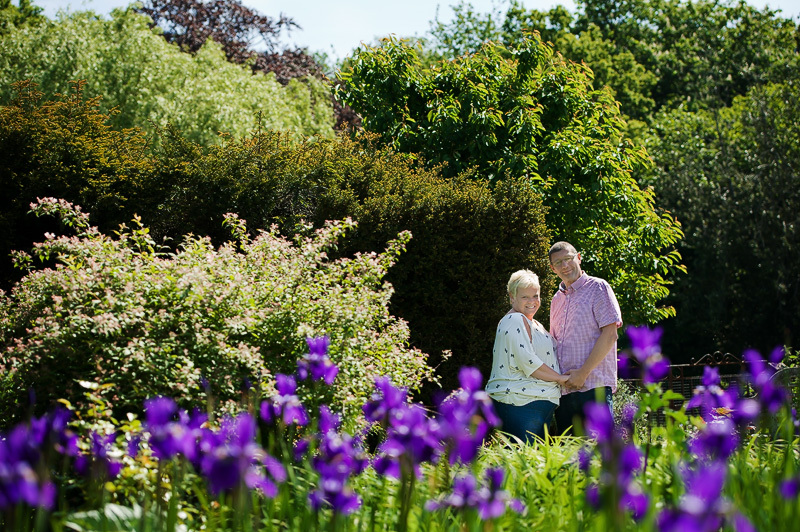 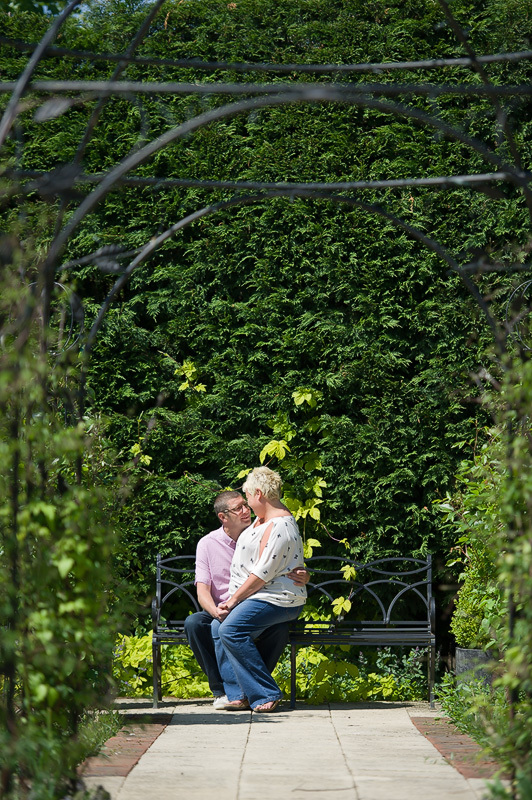 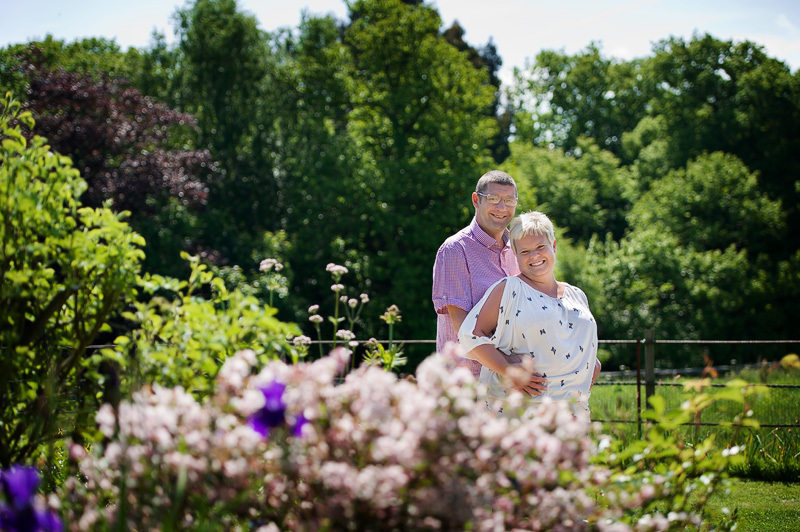 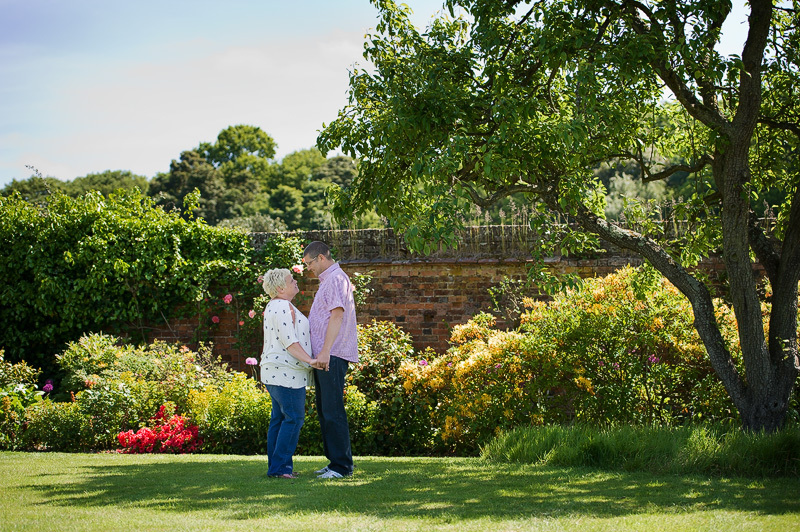 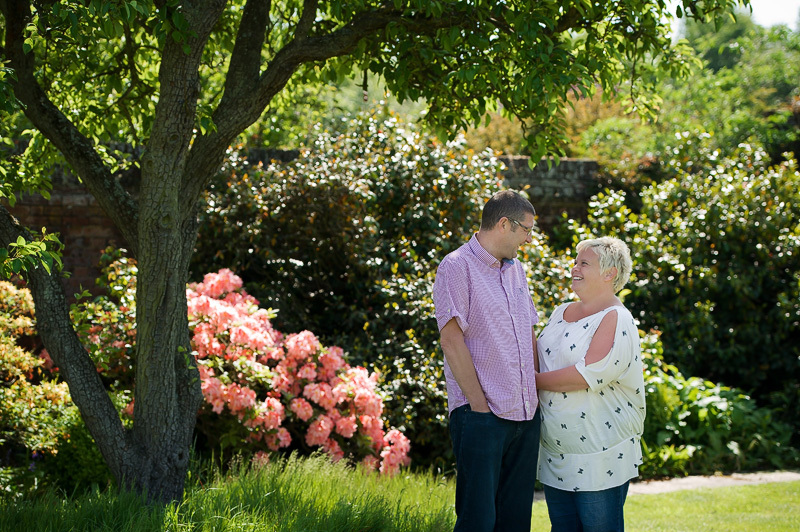 So we had a wonder around the gardens for some photos whilst we discussed their final plan for their wedding day. 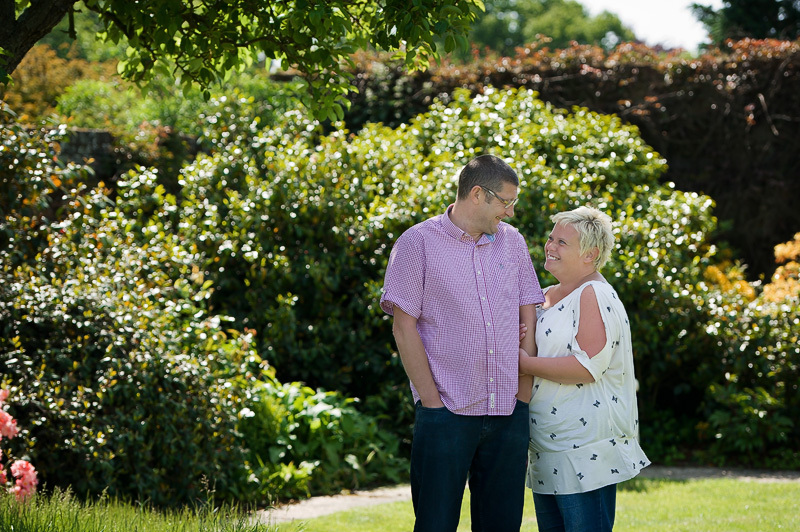 These pre wedding sessions are something I provide for all my clients and always result in relaxed photos on the day. 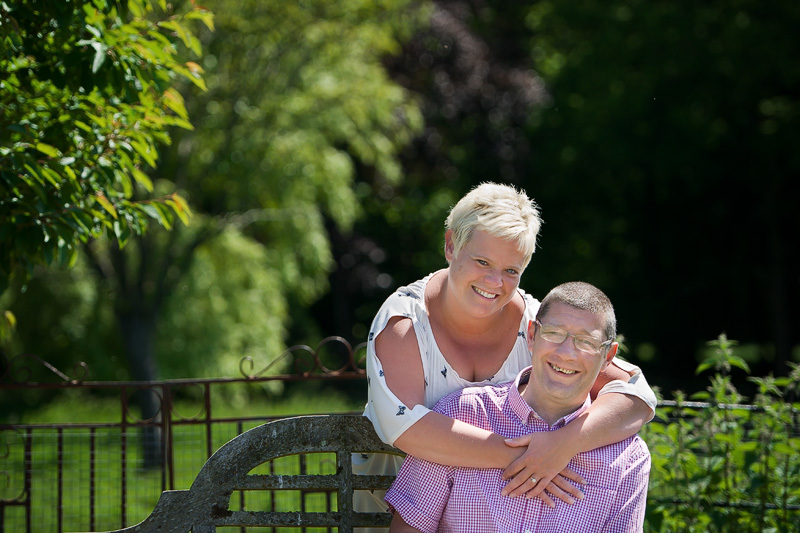 As usual they will choose one of these images to be printed and mounted in to a signing mat for their guests to sign, I nice keepsake and always goes down well! 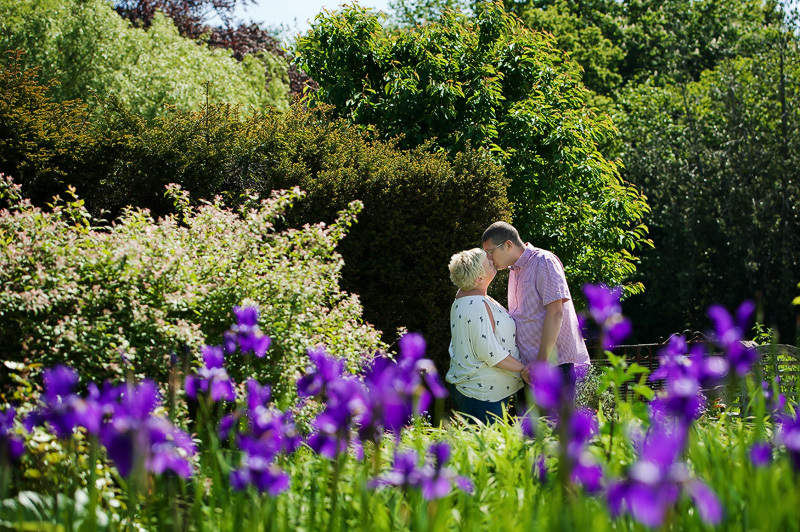 Gaynes Park is looking lovely and ready for the main wedding season, cant wait for the wedding at the end of the month!